AbleCommerce eCommerce software options are available as an additional purchase. Some restrictions apply. Please login to view all product offerings. The CommerceBuilder source code is available as an option to an existing AbleCommerce license. 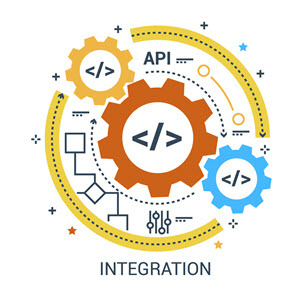 Though it isn't generally required for a customization, it can be quite useful as a reference for the API and software application. 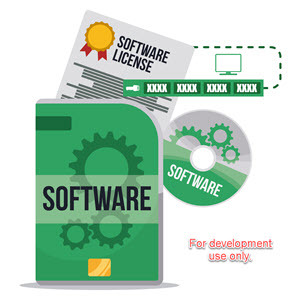 This is a development license that will remove the intermittent demo message that appears in the free developer version of AbleCommerce. To be used for staging, development, or testing purposes only.